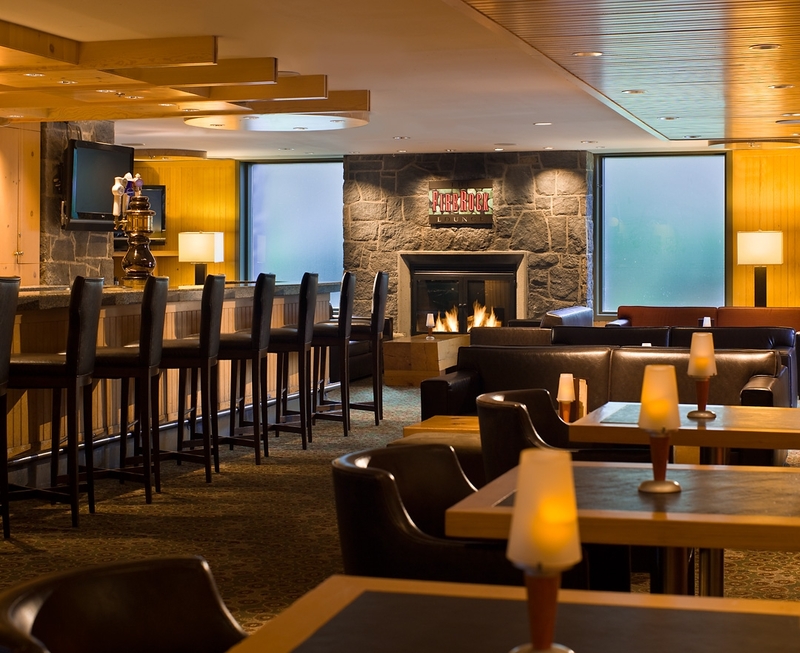 "The Whistler Westin Hotel Resort was Voted the best Whistler location by Conde Nast Traveler Magazine"
This all suite hotel is located right at the base of both Whistler and Blackcomb Mountains. 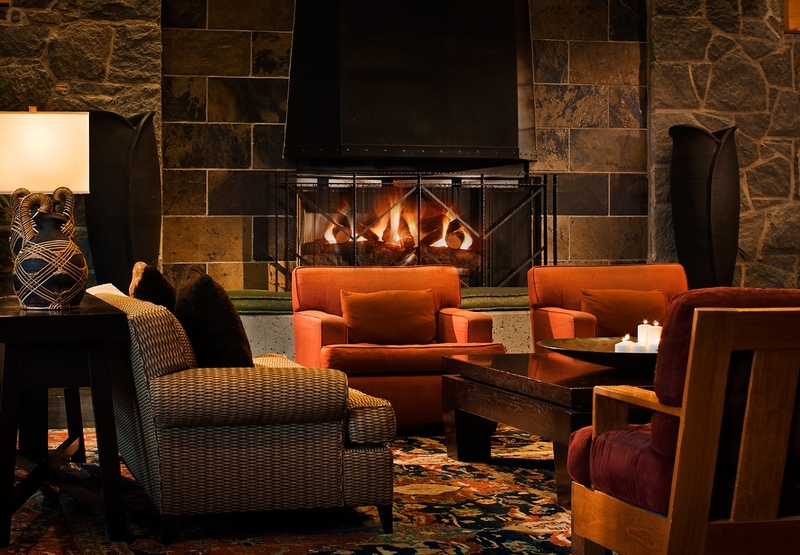 There has never been a better time to stay at this ski in/ski out resort hotel. 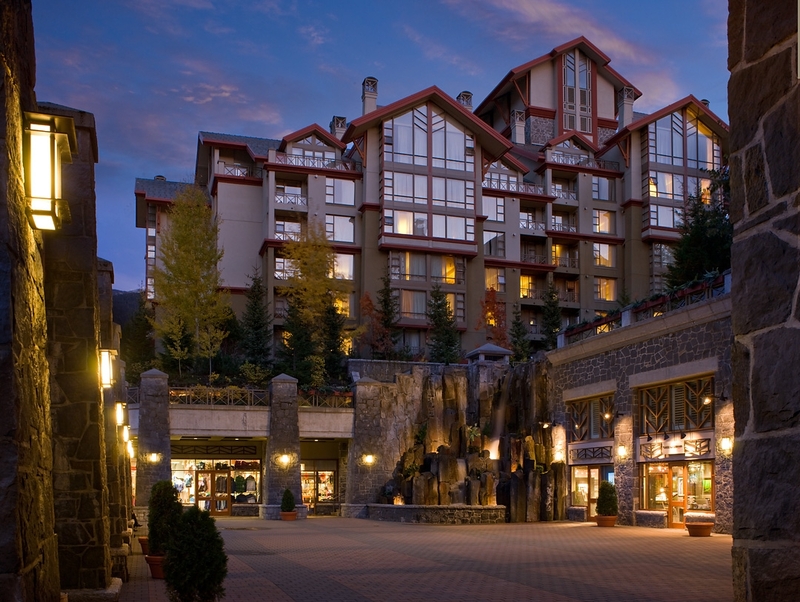 The hotel has undergone $11 Million in renovations and guests now get FREE INTERNET. 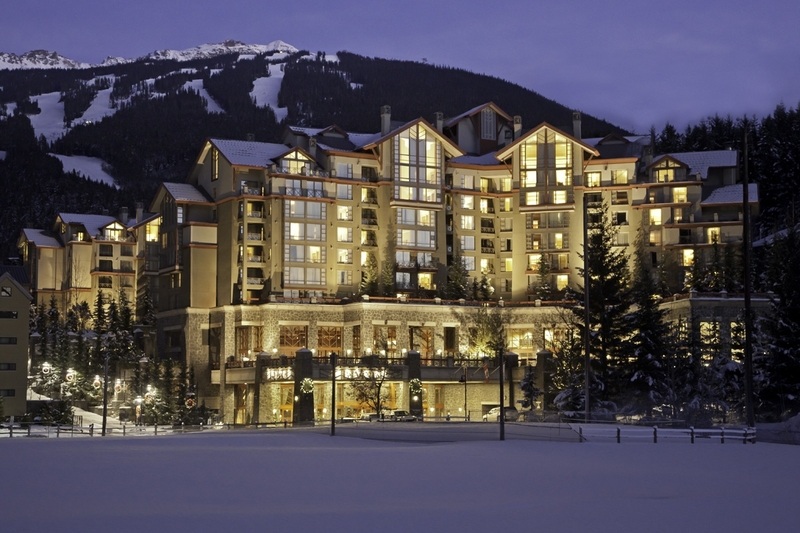 This is Whistler's best ski in/ski out hotel. 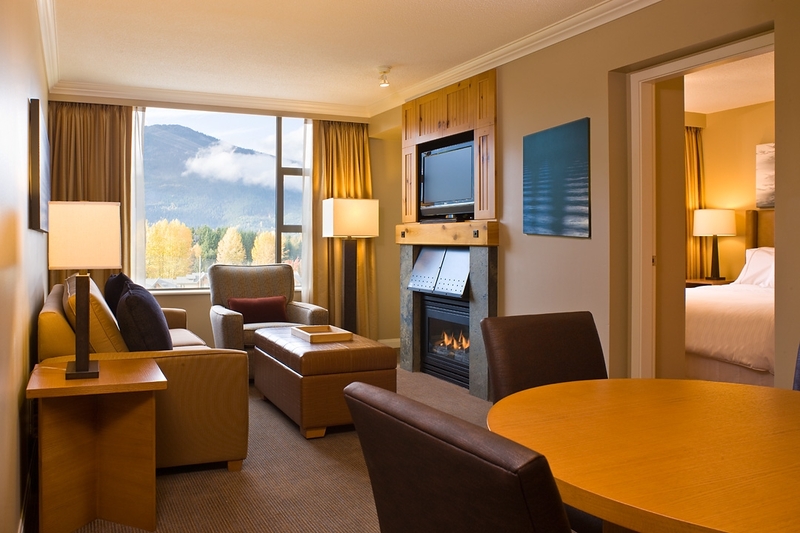 All of the 419 suites have been designed for the ultimate in residential comfort and luxury with breathtaking views of the mountains, forested hills or Whistler Village. You will be welcomed by a gas-burning fireplace and invited to enjoy a relaxing bath in a deep soaker tub. 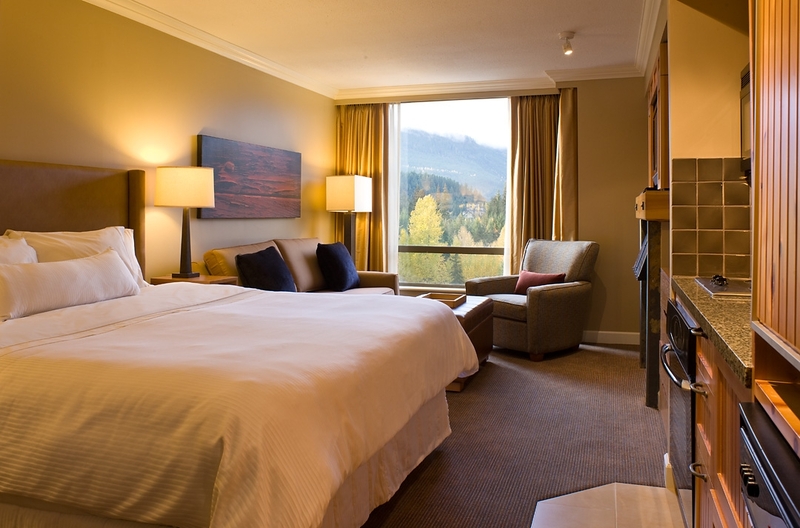 And, of course, for a good night's rest, the Heavenly Bed® awaits you. 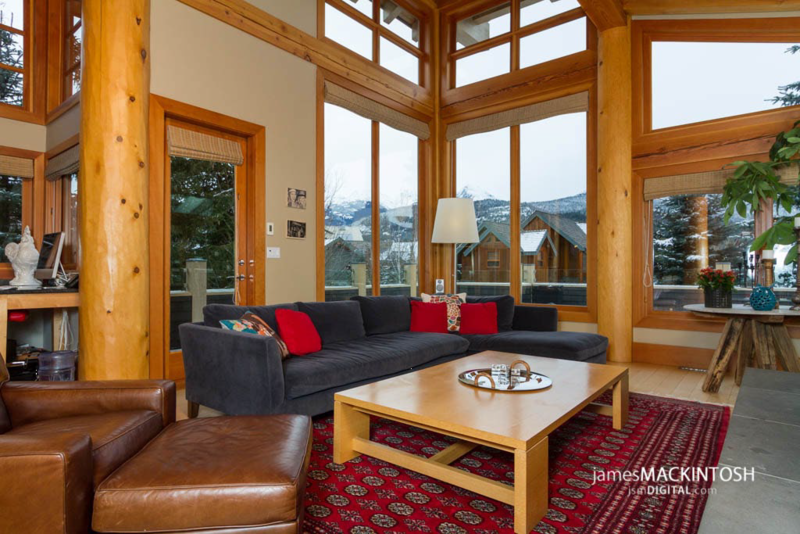 Every suite features the quality appliances of a Jenn-Air dishwasher, Sub-Zero fridge, Jenn-Air oven, Thermador stove and Kitchen-Aid microwave. There is also a dual-line telephone, data port access, cordless phone, high speed Internet access, iron, ironing board, movie channel, video TV games, make-up/shaving mirror, hairdryer, in-suite safe, queen-size pull out sofa bed, bathrobe and slippers to make your stay your home-away-from-home. 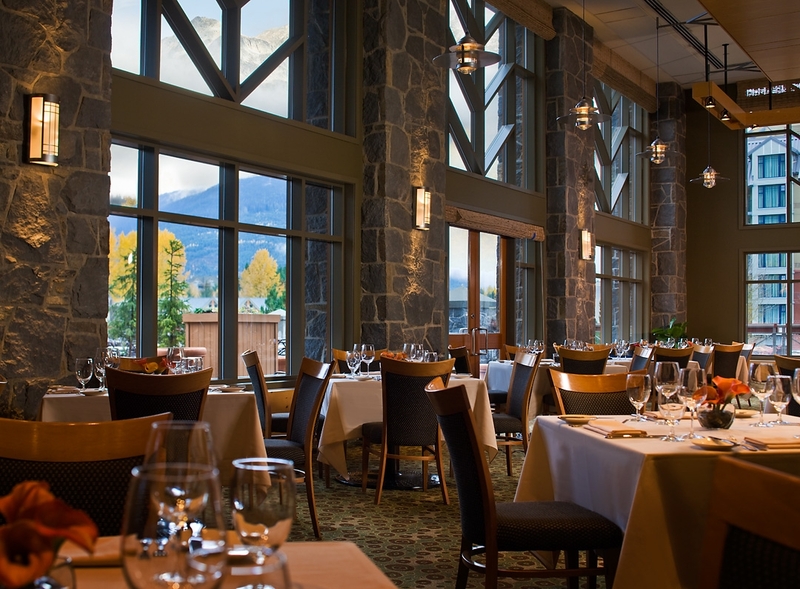 Make A Whistler Westin Resort Hotel and Spa Reservation Online Now!